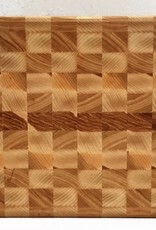 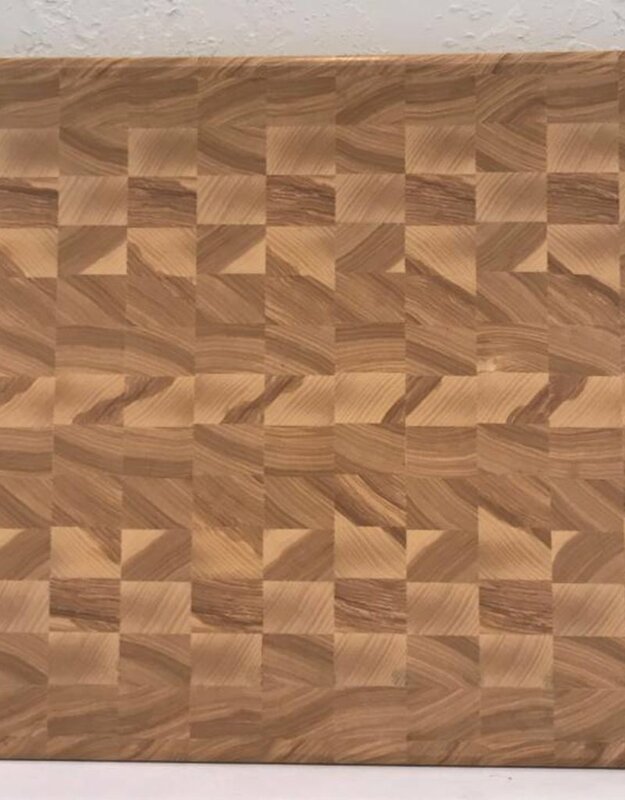 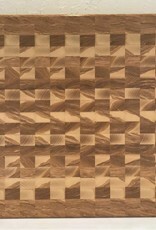 Richard Rose Culinary End Grain Ash Cutting Boards are the newest wood in our collection of gorgeous cutting boards. 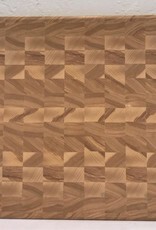 Ash has a unique, natural design produced by the grain of the wood presented by the tree. 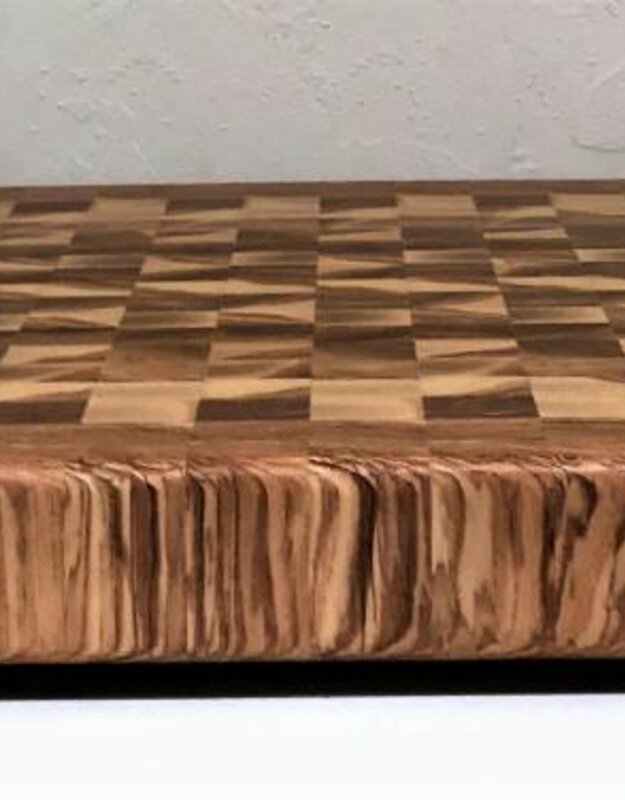 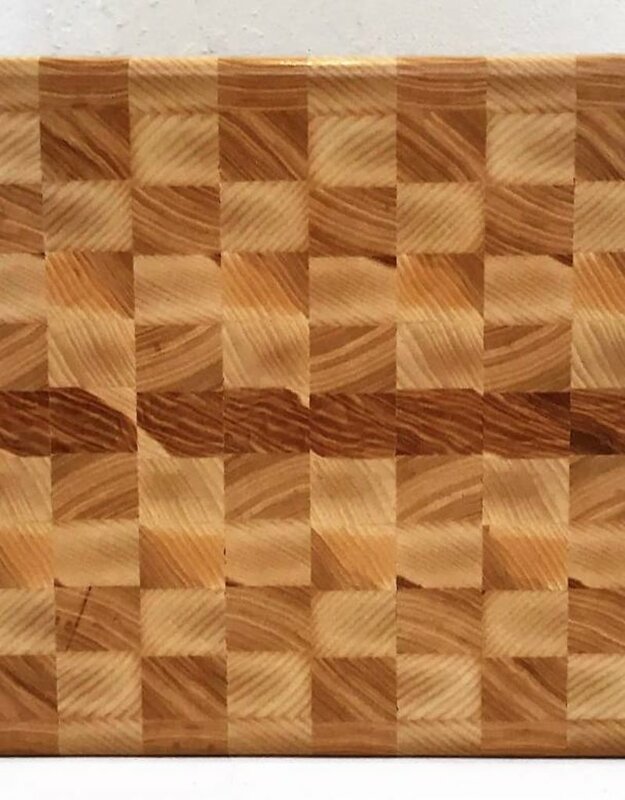 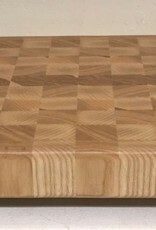 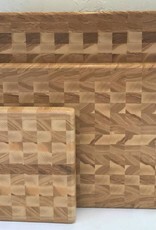 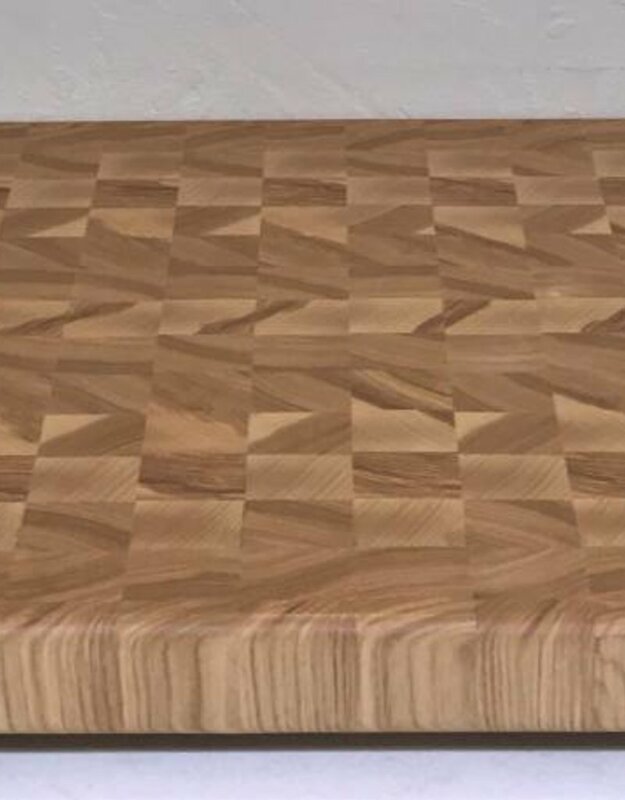 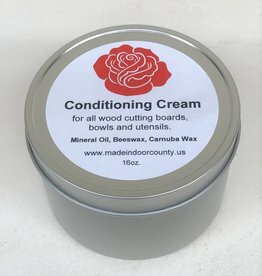 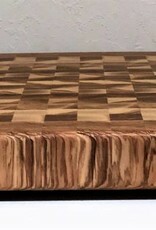 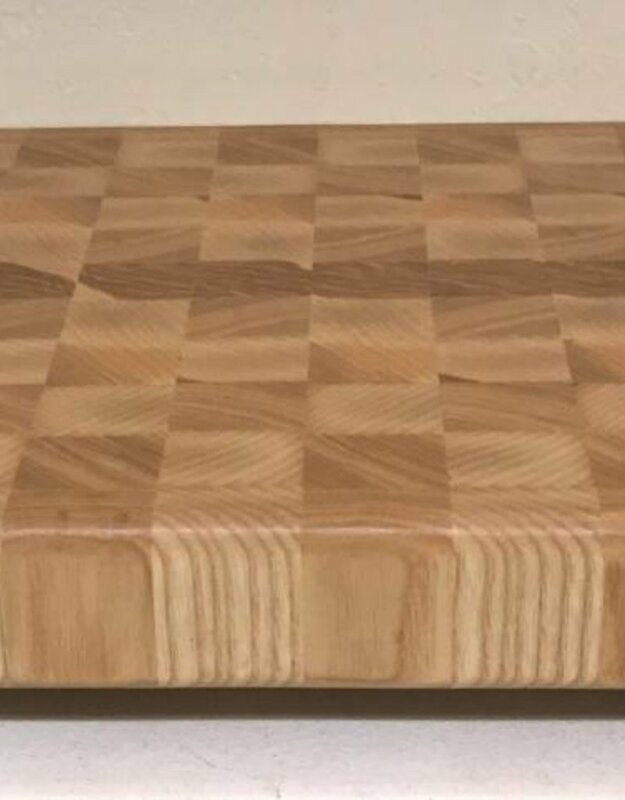 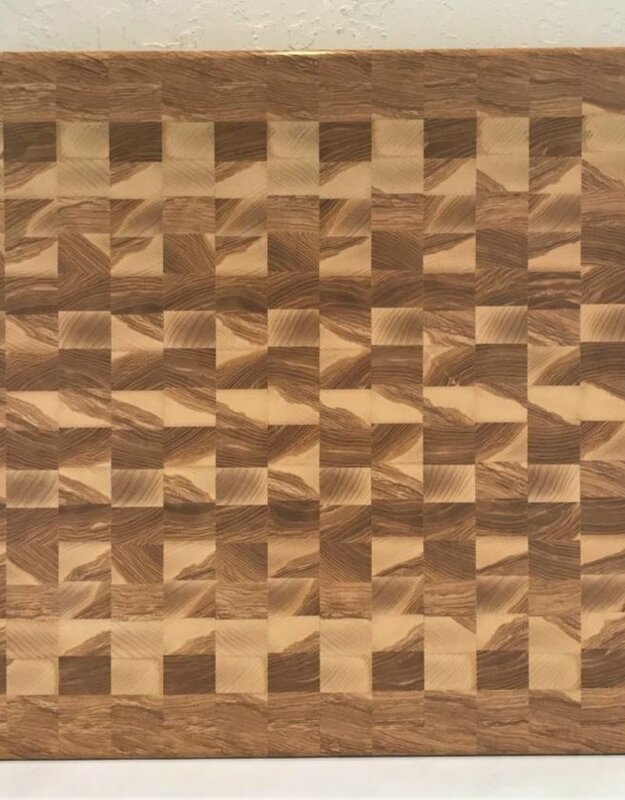 End grain cutting boards are favored by most Professional Chefs and Foodies because they are the best surface to cut on because they will not dull your knives. 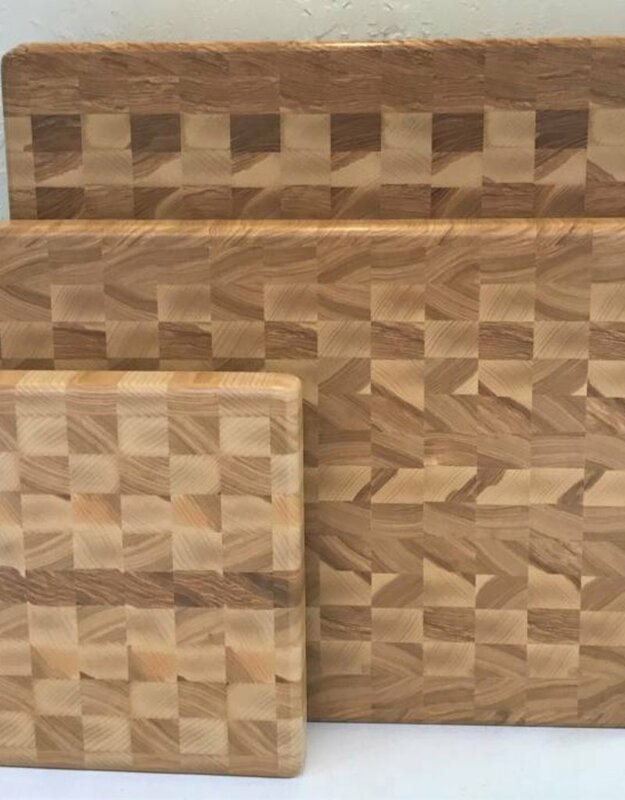 This is a great looking, functional and durable cutting board that will add beauty to any kitchen! 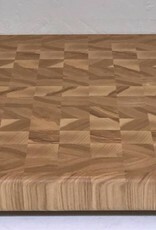 Ash has a nice creamy look with a darker grain that gives the look more dimension.